You can build trust by providing accurate service, clear image, additional info and easy order. 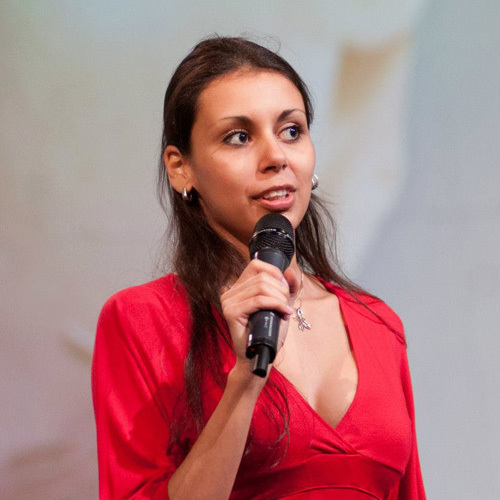 Vassilena is a marketing consultant, trainer, and speaker. She has more than 10 years of experience in digital communications. Her expertise covers marketing strategy, content marketing, growth, and measurement.. She has worked with companies in different industries, mainly in the consumer electronics, e-commerce, and SaaS fields. In her spare time, she organizes popular science events with Ratio, teaches content marketing and growth at SoftUni, and authors a blog on digital strategy and growth. Vassilena holds an MA in International Communications from Leeds Beckett University, as well as a number of certifications, including Google Analytics and Google AdWords Individual Qualification, Hubspot Inbound certification, Growth Tribe Academy’s 6-week growth marketing course in Amsterdam.